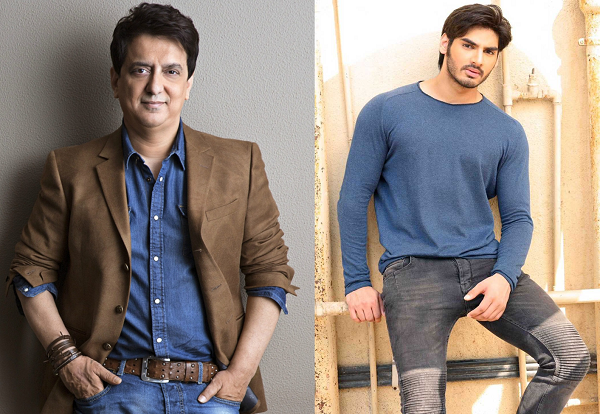 Actress Tara Sutaria will be seen starring opposite debutant Ahan Shetty in the upcoming Hindi remake of the 2018 Telugu film RX 100. "The plot of the film is very intriguing. It is a love saga which will leave the audience surprised. It's a stark love story, with both the leads having strong parts. I have seen Tara and Ahan perform together during the rehearsal workshops and they have immense chemistry. We're set to go now," director Milan Luthria said in a statement. Producer Sajid Nadiadwala said, "We have found our leading lady and I must say that Tara is really a proficient actor. I feel they (Tara and Ahan) will make a really romantic and an interesting pair for the audiences to see. We shall begin shooting from June."